727-729 Whitehorse Rd, Mont Albert, VIC, Australia, 3127. 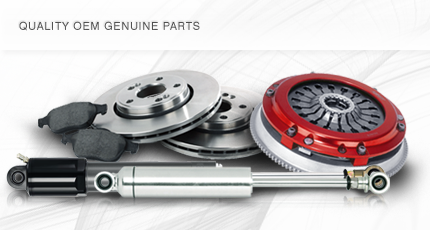 Provide us with your details and we'll provide you with the brake, clutch or shocker part you're looking for. Welcome to Superstop, an automotive parts distributor focused on providing the world’s leading automotive brands in Brakes, Clutches and Shockers. For over 40 years Superstop has proudly been distributing some of the world’s premium brake and clutch products to the local industry. With a service and unwavering commitment to our customers, Superstop has grown to become one of the largest independent brake and clutch specialists. Superstop has a team of dedicated professionals with a responsibility to providing the right advice and technical expertise, while offering competitively priced products to our customers and delivering added value through our service. About Us | Contact Us | Find a Part | Why Superstop? | Privacy & Security Copyright © 2019 Superstop Pty Ltd. All rights reserved.